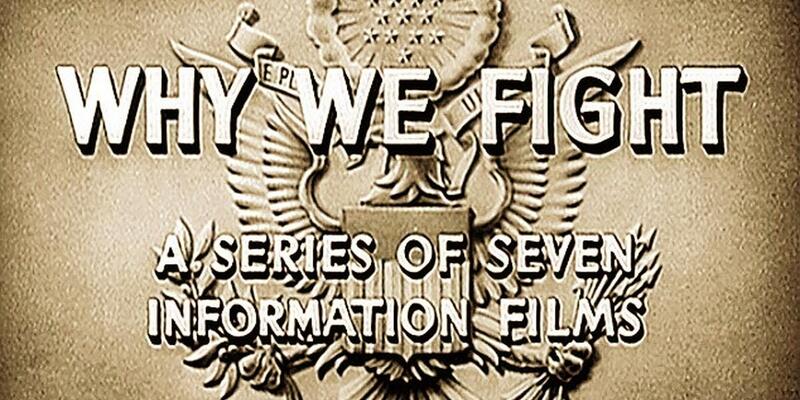 I’ve compiled some propaganda videos commissioned by the US government explaining the reasons they fight on the side of the USSR and in East Asia against the Empire of Japan. I referred to these videos within a series on Korea. That series of articles provide historical background on the peninsula as well as an assessment of current affairs and international intrigue related to it. The below films were made by Frank Capra and belong to a seven parts collection of such videos.